NRG file is the proprietary disc image format used by Nero. It is a sector-by-sector copy of compact disc. You can backup your favorite CD or DVD discs to NRG files, and create a new copy from NGR files when needed. You can also mount the nrg file to a virtual drive, and access files within nrg file from the virtual drive. In such way, you needn't burn a real disc. 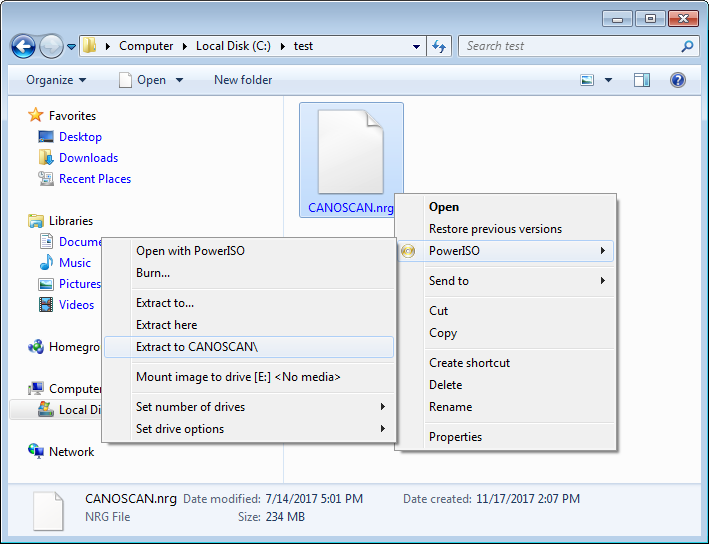 PowerISO will integrate itself into windows explorer. With the shell context menu, you can mount nrg file to a virtual drive by a simple click. Open "My Computer", and navigate to the folder containing the nrg file. Right-click on the nrg file, the shell context menu will popup. Select "Mount image to drive ..." from the shell context menu. The selected nrg file will be mounted to the virtual drive. In this example, the virtual drive letter is E:. 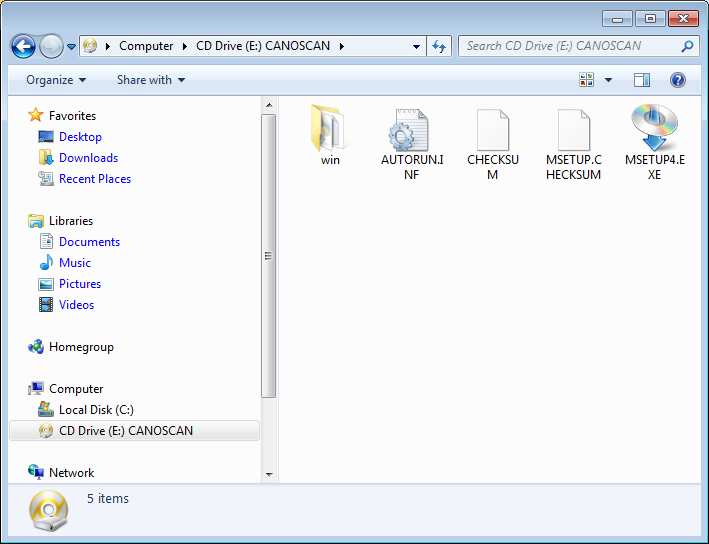 You can then access files within the nrg file from the virtual drive. In such case, the virtual drive is E:.